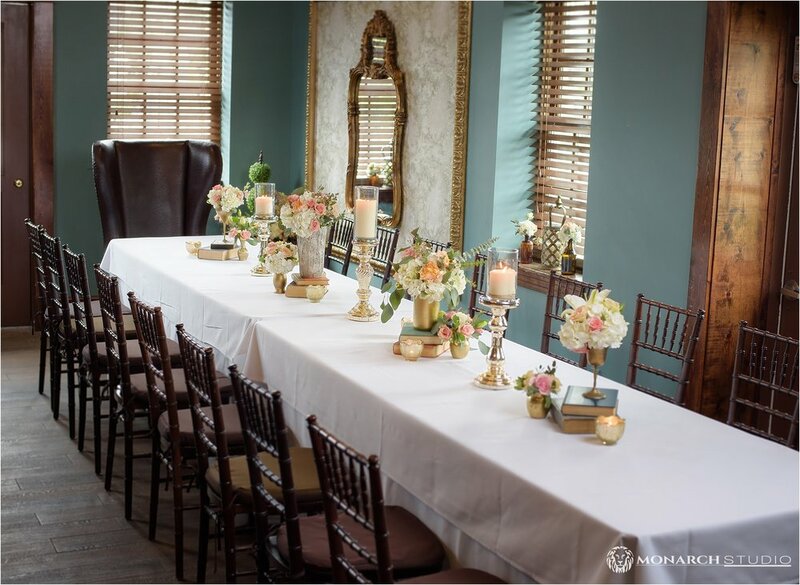 A unique rehearsal dinner location, in downtown St. Augustine. The Chatsworth offers delicious food, One of St. Augustine's largest beer selections, and an eclectic environment. Here were some recent photos we took of the beautiful Tea Room. To check out The Chatty click here!